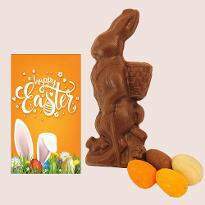 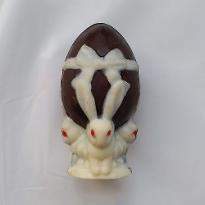 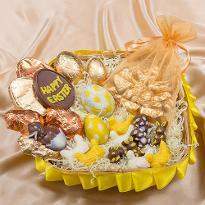 Order and send Easter cake and flower delivery online - Buy and Send Easter gifts now! 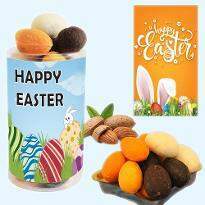 Easter is the time of enjoyment and celebration. 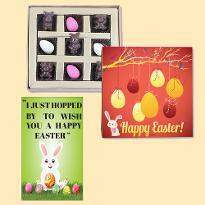 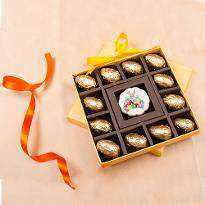 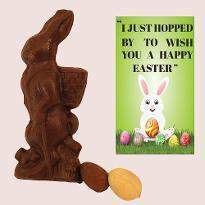 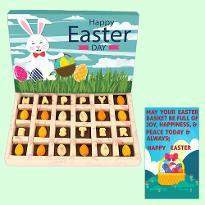 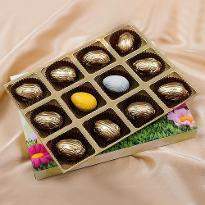 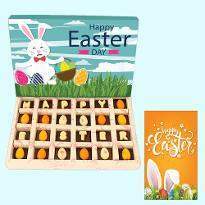 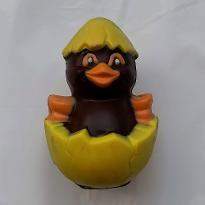 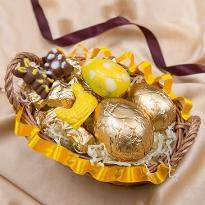 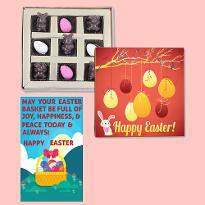 Surprise your near and dear ones with exciting Easter gifts that you can shop from Winni. 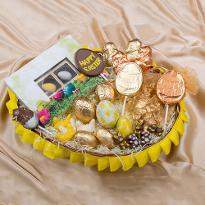 Winni offers you a wide collection of cake and flowers delivery for your loved ones. 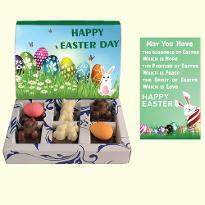 It’s a great day to remind your beloved one that how much you care for them by sending Easter gifts. From Cakes to Chocolates, flowers to teddies, we have the perfect Easter gift delivery for whoever you are shopping for. 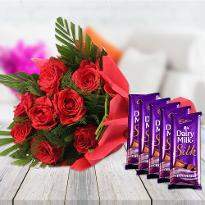 Pick up the one you like and order it for same day delivery or midnight delivery or early morning delivery or fixed time delivery. 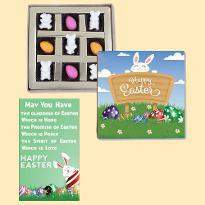 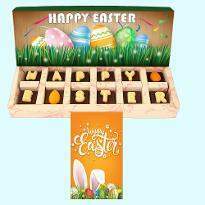 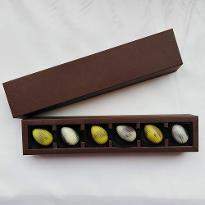 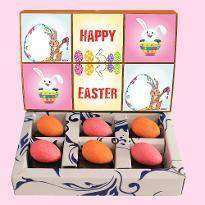 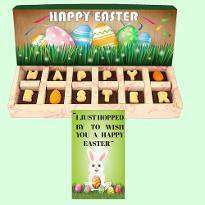 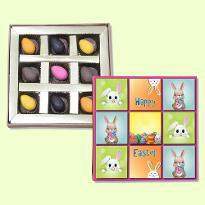 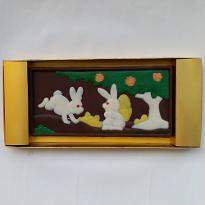 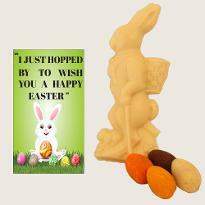 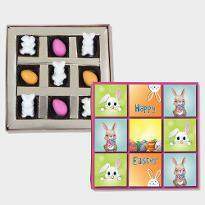 Make lasting Easter memories with family members, friends or loved ones with Easter gifts from Winni. We have a wide collection of Easter gifts including cake and flowers that you can explore and order for your beloved ones. 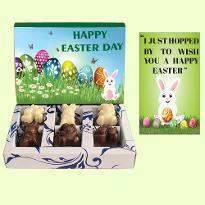 You can place your order for same day delivery, early morning delivery, midnight delivery or fixed time delivery. 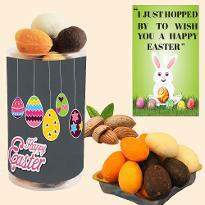 Celebrate the day with great enthusiasm and send your heartwarming wishes in the form of gifts. 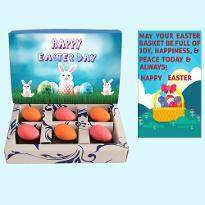 Order cake and flowers along with other gift items to make your loved ones happy and joyous.